Naoki Ono was born in Nagoya, 1981. He graduated in architectural design at Kyoto Institute of Technology in 2008. Yuki Yamamoto was born in Nagoya, 1985. 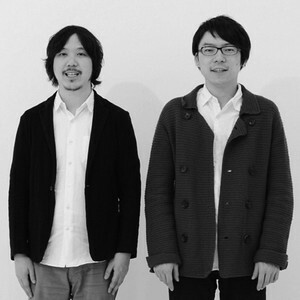 He graduated in industrial design at Kanazawa College of Art in 2008.